 In Ron Rivera’s second year as a head coach, the Panthers had started 2-7 for the second consecutive season and were coming off a humiliating 36-14 home loss to the Denver Broncos when he decided to make a change, firing special teams coordinator Brian Murphy. The Panthers would finish out the season 5-3 and in 2013, only a year after rumors circulated that he would be fired on the final day of that 2012 season, Rivera was named NFL Coach of the Year. He’s hoping a staff shakeup in 2018 can propel his team in the same direction after firing defensive line coach Brady Hoke and secondary/cornerbacks coach Jeff Imamura as the Panthers have stumbled to a four-game losing streak after beginning the season 6-2. While the defense certainly deserves some blame – they’ve given up 126 points in their last four games and big plays have plagued the secondary to the tune of 12 passes of over 20+ yards for 473 yards over that span – the team isn’t playing complementary football, even when the team’s defense has played well enough to win, the offense or the special teams has let them down – ultimately, though, Rivera felt as if changes at these two key parts of the defensive coaching staff will help the Panthers moving forward. Rivera will take over the playcalling duties on defense, something veteran safety Mike Adams said he had been happening, at least in some capacity, for most of the season. Adams said the playcalls this past Sunday were the same as the rest of the season – specifically mentioning situational football like in the red zone and on third-and-shorts, those thinking that their is going to be some sort of magic change in the scheme are going to be disappointed. Rivera says he calls plays based on what he sees in the offense and chuckled when asked how it felt to get back into full-time playcalling in Tampa. But either way, Rivera has experience calling the plays and working with the secondary – he was the defensive playcaller for his two stints at defensive coordinator; in Rivera’s first stint in Chicago, the defense moved from 21st in terms of yardage allowed to second in the league. In San Diego, their pass defense was 31st in the league the first year that Rivera took the reins – two years later they were third. The Panthers currently rank 22nd in the league in terms of passing yardage per game. 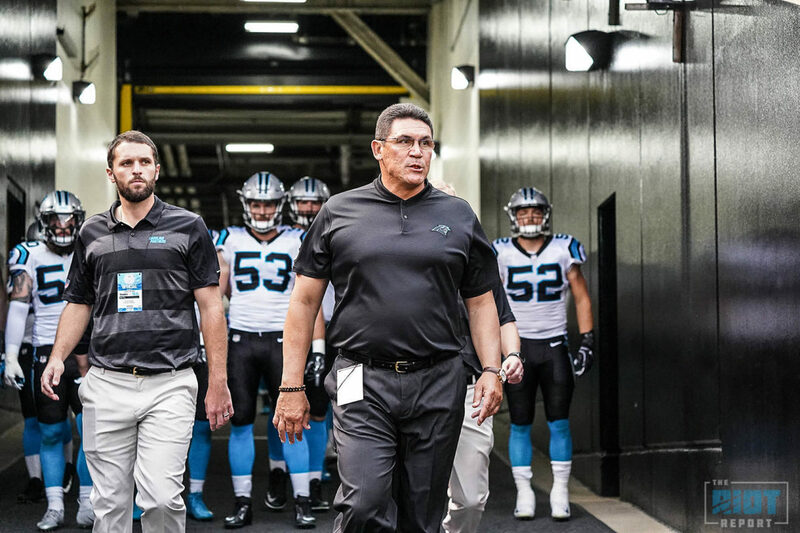 Up Next: Did Tepper Give Ron Rivera An Ultimatum?